Twain’s writing is of a similar caliber to J.R.R Tolkien. Both writers have a poetic, descriptive and timeless feel to their words. 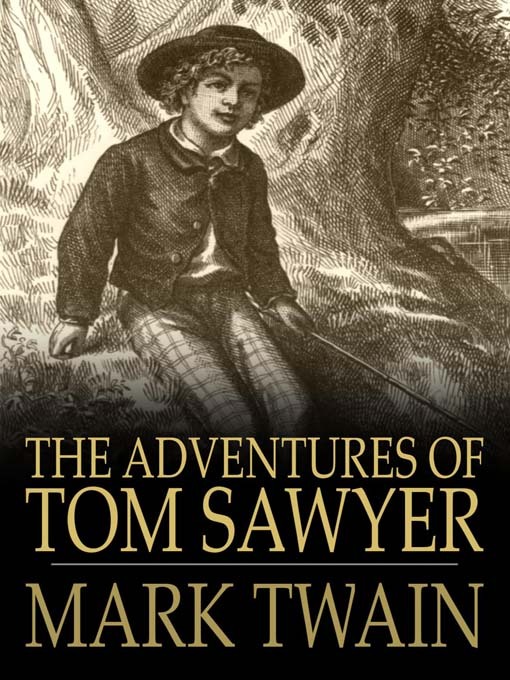 Twain’s Tom Sawyer is an incorrigible boy growing up in a small town on the Mighty Mississip’. Written in 1876, the story takes place about 30-40 years earlier. Sawyer’s adventures open a window to an early America where civilization & civility and wilderness & savagery could hardly be teased apart. Coincidentally, Twain’s books are under scrutiny for the use of contextually relevant, though contemporaneously disgusting labels for “slaves,” of whom, within the story of Tom Sawyer, reflect the world view of the American South in the mid 1800’s. Disgusting, for sure, but important for understanding Tom, Huck and the imaginary town of St. Petersburg. That being said, its up to each reader to make up her or his mind regarding the novel and its vernacular updating. I think its a great read. At the same time, its sweet, sad, devilish and insightful. I would tend to agree that it is a masterpiece; an effective snapshot of America through the adventures of a boy 150 years ago. Its a blamed good book, by jingo!